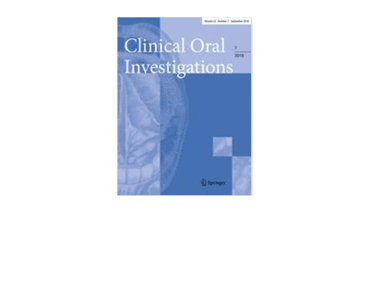 Influence of involuntary facial expressions on reproducibility of 3D stereophotogrammetry in children with and without complete unilateral cleft lip and palate from 3 to 18 months of age. Brons, S; Darroudi, A; Nada, R et al. 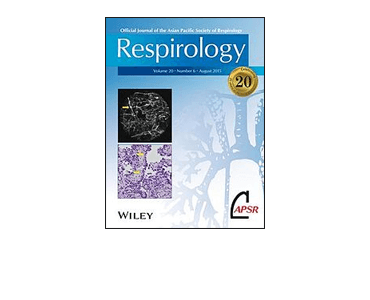 Three‐dimensional facial phenotyping in obstructive sleep apnoea. RWW Lee. 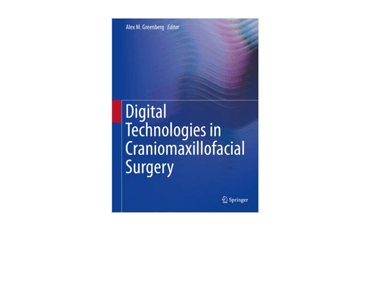 Craniomaxillofacial Reconstruction Based on 3D Modeling. GT Grant. Evaluation of Head Position in Static and Dynamic Three-Dimensional Imaging: a review of the Literature. M Kjærgaard Larsen, TH Thygesen. 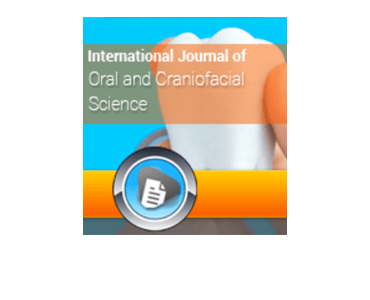 natural head position, orthognathic surgery, photogrammetry, Three-dimensional imaging. 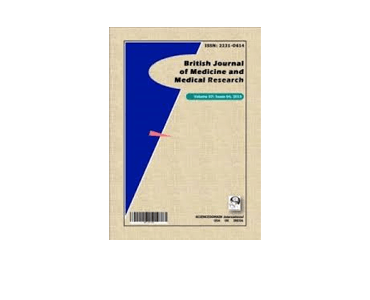 Evaluation of Soft Tissue Profile Change Following Bi-maxillary Surgery in Dento-skeletal Class III by Photogrammetric Analysis. A Torroni, G Gasparini, A Moro, G Saponaro, E Foresta, P De Angelis, D Cervelli, C Azzuni, R Boniello, L Pallottini, A Borelli, G Jafari, S Pelo, R Deli, and G Longo.